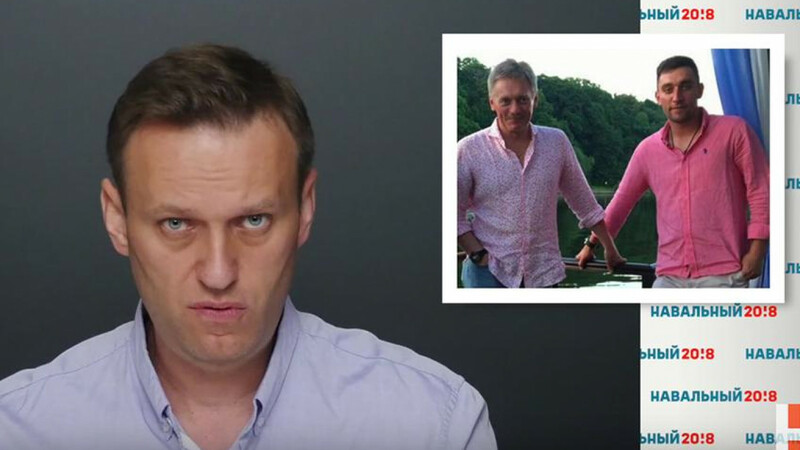 Opposition leader and head of the Anti-Corruption Foundation Alexei Navalny has struck at Russia’s elite once again, this time naming and shaming the alleged offspring of Vladimir Putin’s spokesman. 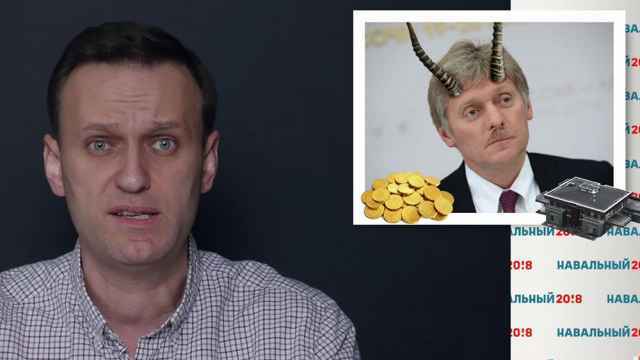 In a blog post titled “A Brilliant Father’s Golden Child,” Navalny alleges that Nikolai Choles, the supposed son of Putin’s spokesman Dmitry Peskov, is living well beyond his means. 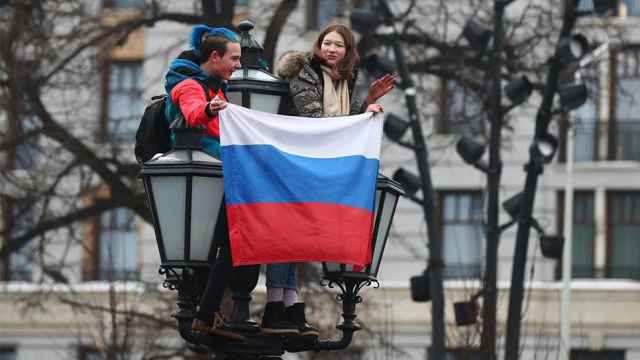 Choles grew up in Britain before moving back to Russia around 2011, Navalny said, where he has enjoyed a luxurious lifestyle despite only holding down temporary employment between periods of joblessness. According to Navalny’s post, Choles was briefly employed by the state-funded RT news outlet and dabbled in several other projects. But these spurts of employment could hardly fund the expensive cars and properties in his name, Navalny suggests, or the glamorous lifestyle — documented on social media — that routinely featured sailing yachts or private plane trips. “This is just a nightmare,” he was cited as saying. “How else could you consider this? It’s horrible." Navalny said it was “an example of how, in Russia, where 20 million people live beneath the poverty line and 70 percent can only dream of a salary of 45,000 rubles, it is possible to have a wonderful life. At the highest level. Without doing anything." This is not the first time that Navalny has taken a stab at Peskov. In 2015, he claimed that Putin’s long-time spokesman owns a 37-million-ruble watch that he could not possibly afford on his official state salary. Soon after, he published what he said was evidence that Peskov had rented an extravagant yacht for 26 million rubles ($400,000) a week as part of his honeymoon. Navalny is hoping to run for president next year, despite a criminal conviction that legally bars him from doing so. 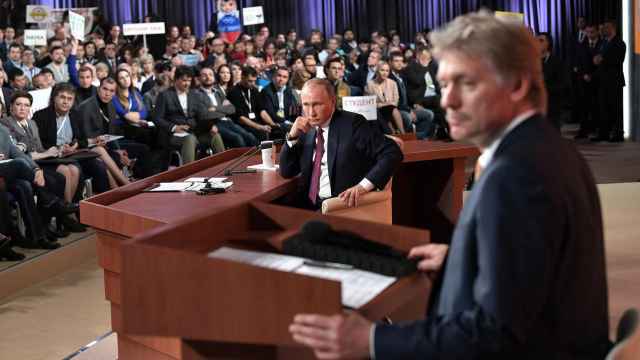 Peskov did not issue an immediate response to the opposition leader's report on Thursday.